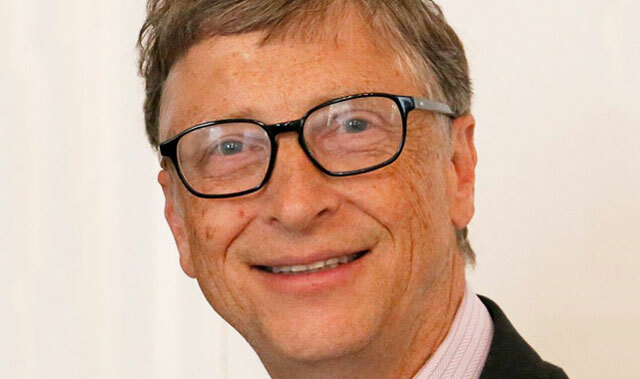 According to the latest ranking of the world’s richest people, published on Wednesday, Bill Gates still tops the list with a fortune of $75bn, while the net worth of Facebook’s Mark Zuckerberg has leapt higher in the past year. Gates is the richest man in the world for the third year running, despite being US$4,2bn (about R66bn) poorer than this time last year. In rand terms, Gates is now a trillionaire. The Microsoft co-founder has now been in the number one spot for three consecutive years, according to the 2016 ranking of the world’s richest people published by Forbes. Gates’s fortune of $75bn (about R1,2 trillion) has ensured he continues to head the world’s rich list. Zara’s Amancio Ortega of Spain has displaced Mexican telecommunications billionaire Carlos Slim in second place overall with a net worth of $67bn. Carlos Slim ($50bn) has slipped into fourth position, behind Warren Buffett ($60,8bn). Amazon CEO Jeff Bezos has moved up to the number five position, with a net worth of $45,2bn. 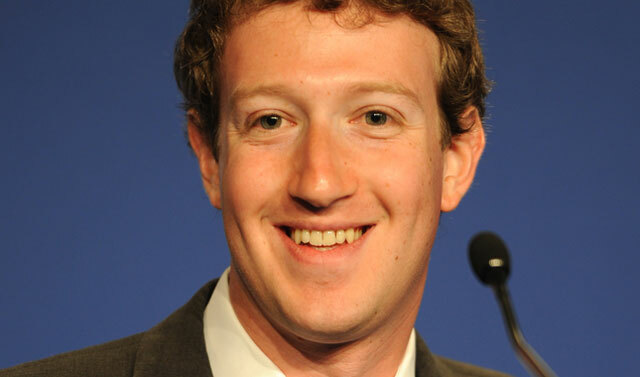 Other billionaires who made their fortunes from technology and who are in the top 10 are Facebook’s Mark Zuckerberg (in sixth place, up dramatically from 16th a year ago, and now worth $44,6bn) and Oracle chairman Larry Ellison (seventh with $43,6bn). The top seven richest tech billionaires, according to Forbes, are, in order: Gates, Bezos, Zuckerberg, Ellison, Google co-founders Larry Page and Sergey Brin, and former Microsoft CEO Steve Ballmer. Liliane Bettencourt, who amassed her fortune through L’Oreal, is the richest woman in the Forbes list and is placed 11th overall. The richest African on the list is Nigeria’s Aliko Dangote, who is worth $15,4bn. Nigerian telecommunications billionaire Mike Adeguna is second in Africa. I heard Buddy Holly had lots of cash once too. Errata: There is no mention of the directors of DSTV on the list. Oh, I geddit, they will be on there just as soon as the latest price hikes kick in.